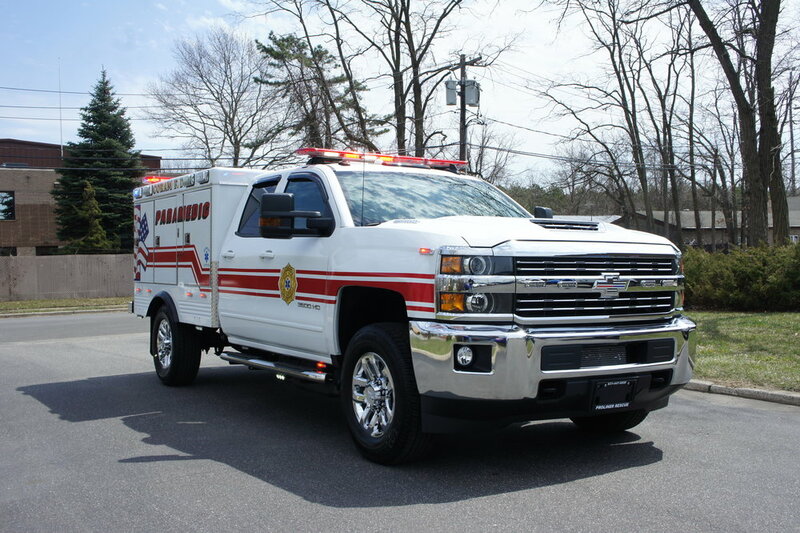 Coram Fire Department's brush truck has been upgraded with a new pair of ultrabright LED headlights. 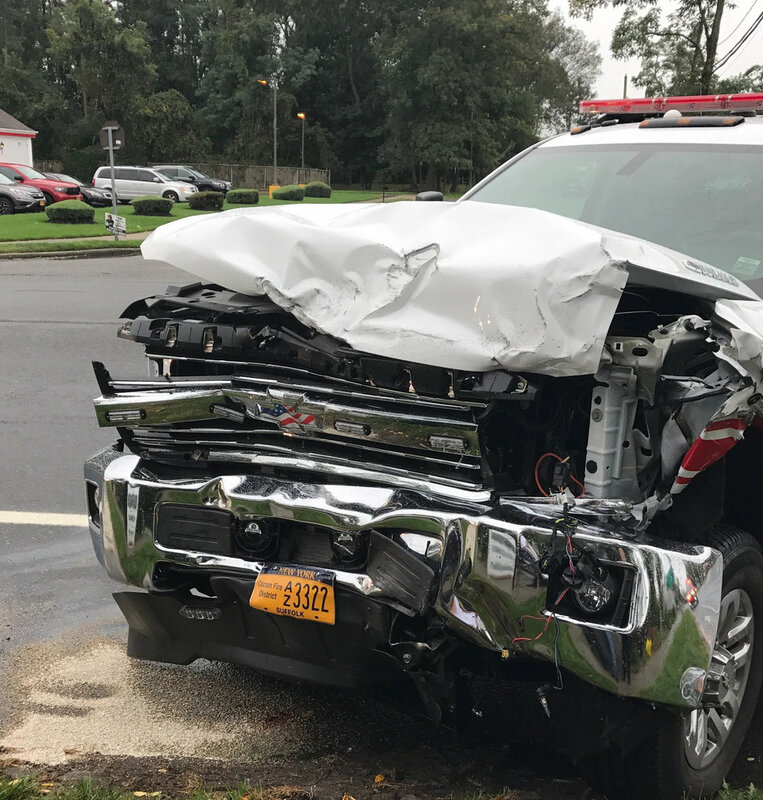 This upgrade is very important for a vehicle that is intended to drive through areas without streetlights, and roads that may not be clear of debris. 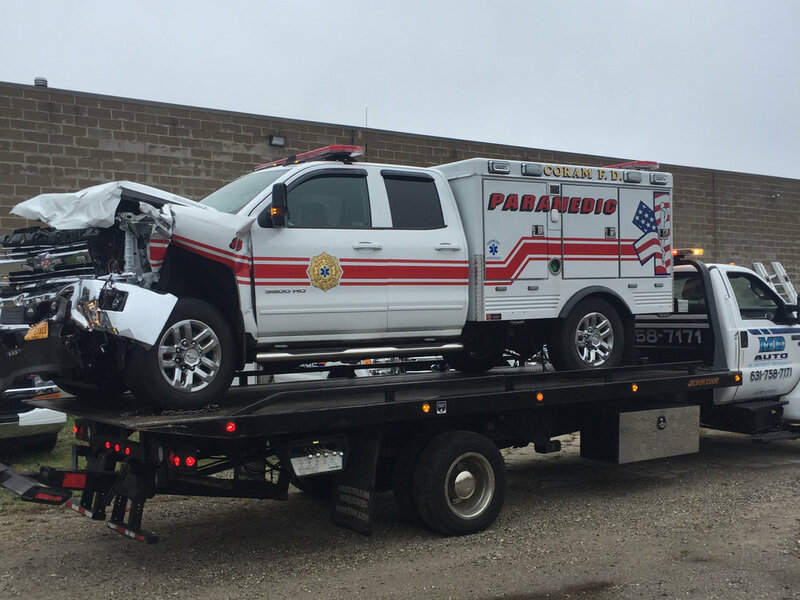 Coram Fire District's paramedic truck was involved in an accident recently. The chassis and cab have been completely replaced, and now the truck is like new and ready for service!